Redmi Note 6 Pro Will Be Available For Sale In India From November 23: Xiaomi will launch Redmi Note 6 Pro in India on November 22. Media invites have been sent and the launch event will be held in Delhi-NCR. 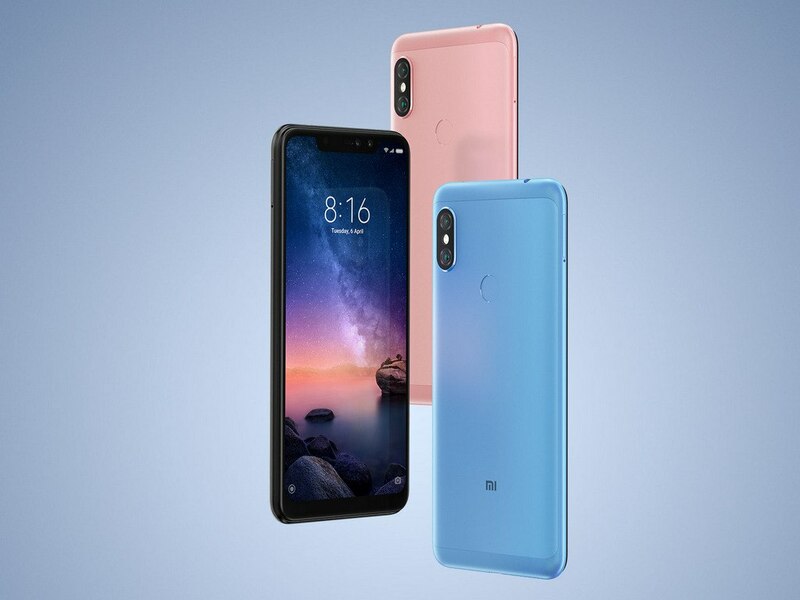 Now Xiaomi has announced the date for the sale of this smartphone. Sales of Redmi Note 6 Pro in India will start from November 23. This smartphone can be purchased from the e-commerce website Flipkart and Xiaomi website. This smartphone has already been launched in Thailand and Indonesia and now it is coming to India. In both the countries, this smartphone has been launched in around 16,000 rupees. Redmi Note 5 Pro is a very popular smartphone in India and people with a Note 6 Pro are quite confident. The 4GB RAM variant of the Redmi Note 5 Pro is priced at Rs 14,999, while the cost of 6GB RAM is Rs 16,999. 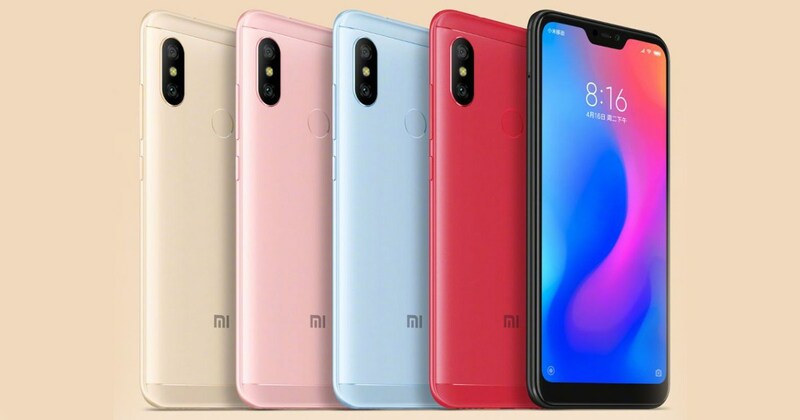 It is expected that the price of Redmi Note 6 Pro is also expected to be around this. This smartphone has a 6.26 inch Full HD display and its Aspect ratio is 19: 9. It has 4GB RAM with Qualcomm Snapdragon 636 processor. Its internal memory is 64GB and it can be expanded through a micro SD card. Corning Gorilla Glass is provided for display protection and has been given 509 GPU. Dual rear camera setup has been set up in this for the photograph. One of them is 12 megapixels, while the other is 5 megapixels, which is a dual pixel. There are AI features in it for selfie beautification. Its battery is 4,000mAh and the company claims that once full charge it can be operated for 2 days.